The Eero Wi-Fi system is one of the most popular around. We’re giving one away to one lucky AppAdvice reader. 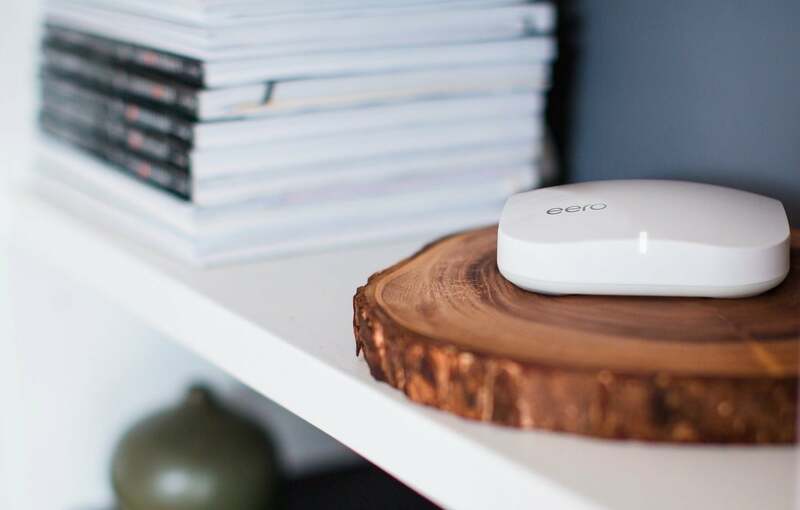 Released in 2016, Eero is one of the first mesh Wi-Fi systems to arrive on the market. Unlike traditional Wi-Fi systems, this type of product extends your home’s wireless range through the uses of nodes that “talk” to one another. In the case of Eero, you connect one unit to your modem, with additional units recommended for every 1,000 square feet of living space. For setup, you use the free Eero app for either iOS or Android. The first unit pairs with the mobile app via Bluetooth; additional units are installed to the network automatically. 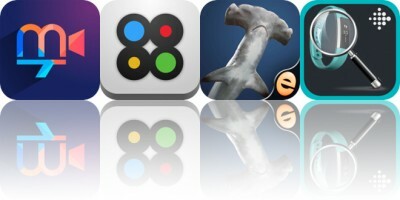 The app also allows you to name your network, set passwords, setup a guest network, name individual units, and more. The winner of this giveaway will receive an Eero 3-pack, which is priced at around $400. Entering this Giveaway is super easy. Simply follow @GearAdvice on Twitter and you instantly have a chance of winning this awesome product. That’s it! We’re keeping it super simple. We’re Giving Away an Eero 3-Pack Home Wifi System worth $400! 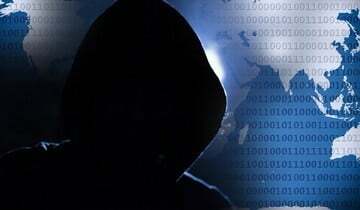 After London, Should Apple Give Governments Hacker Tools?